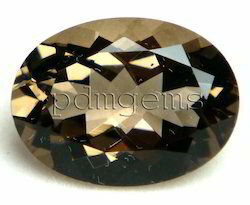 We are the renowned manufacturers of Smoky Quartz Gemstones from India. 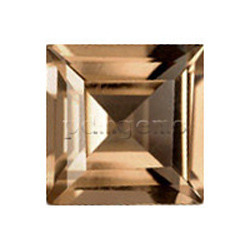 We have carved a niche as a leading manufacturer, exporter, wholesaler supplier of intricately designed Smoky Quartz Checkerboard Cut Antique Cushion Gemstone. 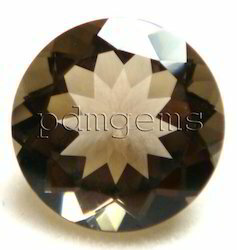 Our smoky quartz gemstone is clean & process with the use of latest techniques as per the ongoing market trends. The smoky quartz gemstone provided by us is provided in quality packing in order to maintain its quality & crack free range. 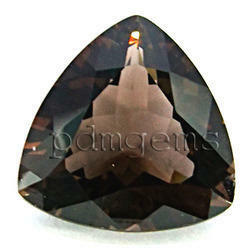 As well, this smoky quartz gemstone is accessible in variety of sizes and designs at competitive price. 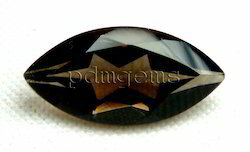 We bring forth for our clients’ an outstanding collection of Smoky Quartz Faceted Baguette Gemstone. This smoky quartz gemstone is processed & cleaned by our skilled workforce with the help of progressive techniques. 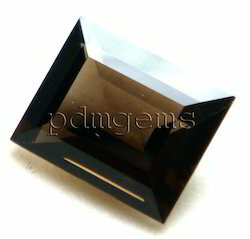 Offered smoky quartz gemstone is properly checked from our end in order to ensure its flawless dispatch to customers. This smoky quartz gemstone is available in various shapes and cuts as well as has exceptional hardness, brilliance and smooth finish. Owing to the expertise of our professionals, we are able to manufacture, export, wholesale and supply a dazzling assortment of Smoky Quartz Faceted Marquise Gemstone. It varies in clarity from opaque to translucent to foggy. Owing to superior quality and astrology means, our gemstone is widely cherished by our clients. It carries a soft feminine energy of compassion and peace, tenderness and healing, nourishment and comfort. The offered gemstones are not chemically treated and are available in all popular sizes and qualities. 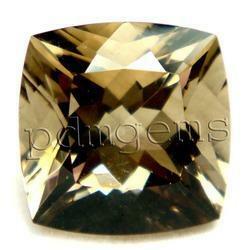 We are a notable entity engaged in offering a superior quality range of Smoky Quartz Octagon Gemstone. These are processed by our team of talented professionals using ultra-modern technology. 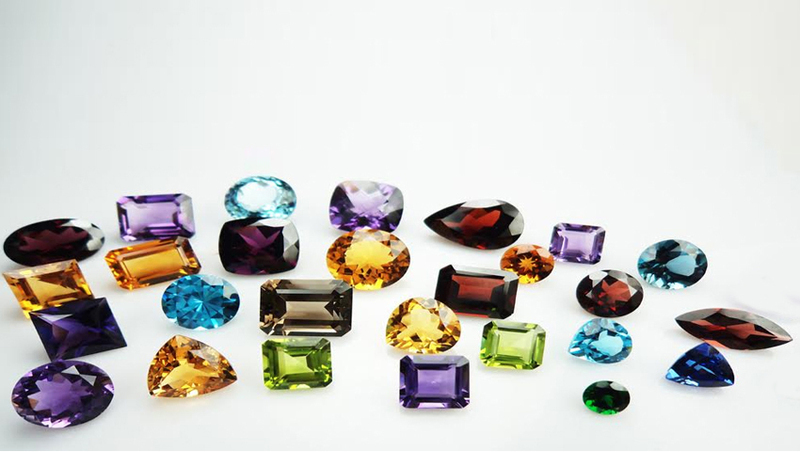 Excellent in finish, these gemstones are extensively used by jewelers to create appealing designs of jewelries. Further, our offered gemstones are designed beautifully and are widely appreciated for its high quality, aesthetic design and authenticity.